Greetings! I am mother to an amazing little girl who, at the time of this writing is about to turn 3 and she's smart as a whip! She has known her colors, shapes and letters for quite some time, now. She amazes me with her memory and recall, reminding me of things that happened months or even almost 2 years ago! She can write some letters, and her own name, with some coaching. She can name quite a few U.S. states, and find them on her puzzle/map. She has a great sense of humor and almost always has a smile. She is my amazing little Sweetie, but she also happens to be atopic. Yes, yes, maybe, yes and oh yes, that, too. My sweet Mimi has all of those, except for allergic conjunctivitis, which she has managed to avoid, thus far. My daughter is such a trooper through it all and she teaches me so much, every day. 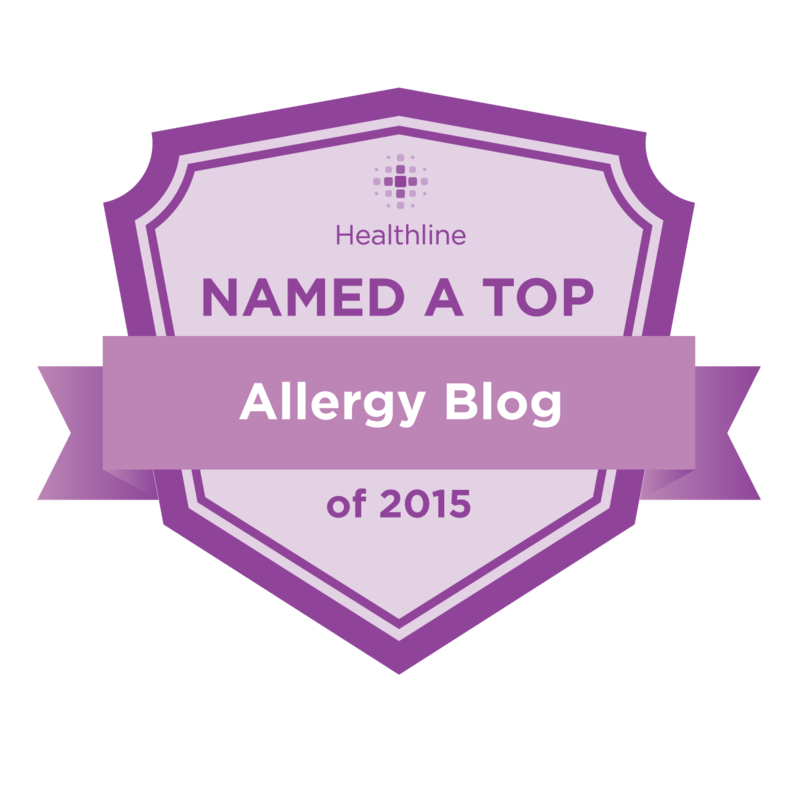 I know that she is much more than the sum of her ailments, but the focus of this blog mostly be on her "allergic trifecta": eczema, asthma, and food allergies. I have other blogs in which I document the other sides of my daughter's life, but the purpose of this blog is to share stories, experiences, and any other information that I think might be helpful to others. It also acts as an outlet for me to get some of what's in my head, out on paper. I think doctor's offices should hand out a blogging site when they diagnose your child with something. It's a must-have for many of us mommies! I just found your blog, and as I read through the medical history, it was if I was reading about my own experience with our child...nearly down to the exact details! Our timeline worked out almost exactly the same--I couldn't get over how we as parents had to (not our ped or allergist) put all the pieces of the puzzle together to diagnose the "whole picture". In a way, it is such a relief to know we're not alone. Have you had any trouble with snoring and obstructive sleep apnea? That is about the only extra thing we came across that you have not discussed. I think somehow the tonsils/adenoid act as airway allergen filters, then become inflamed causing sleep disturbance and eventually our child's had to be removed. Apologize if this does not apply, but thought I would mention in case you have seen any sleep problems with your atopic kiddo! Thank you so much for your blog, and best wishes with your little one! Thank you for the comment! :) No need to apologize! I don't know that we've had any tonsils/adenoid issues, but that doesn't mean we haven't, of course. If she has those problems, they might be very mild, because I do feel that she has had some breathing issues here and there, but I attribute them to asthma flares caused by her allergies and viruses. It's always good to be aware of what others experience, so we can keep an eye out for things that we haven't considered.